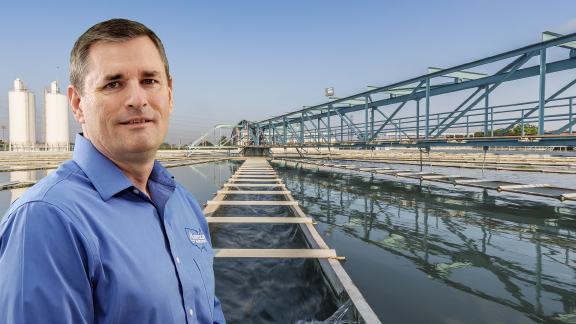 The clear choice of water sector utility Supervisors, Operations Managers, and HR Managers for managing certifications, institutional knowledge, individual training plans, and succession planning. Track your team’s licenses to stay in compliance while allowing them to get the contact hours they need. Assign and monitor courses based on job title or your specific utility’s training needs. 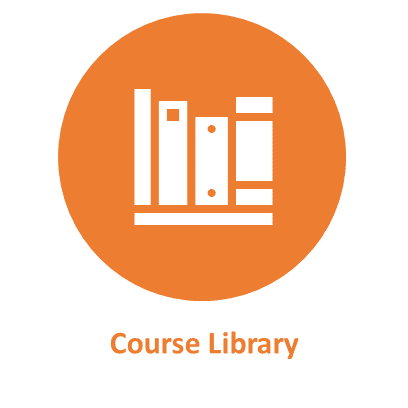 Get access to American Water College’s entire water industry-specific course library. 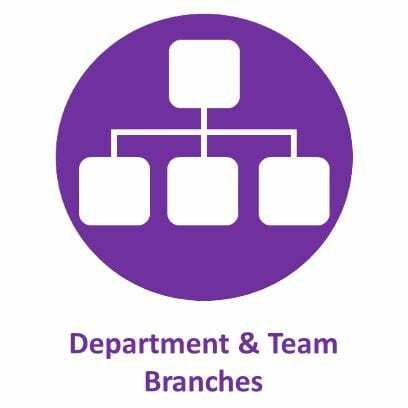 Provide each team or department with their own branch to simplify administration. Use the system to assess knowledge gaps and determine potential training needs. 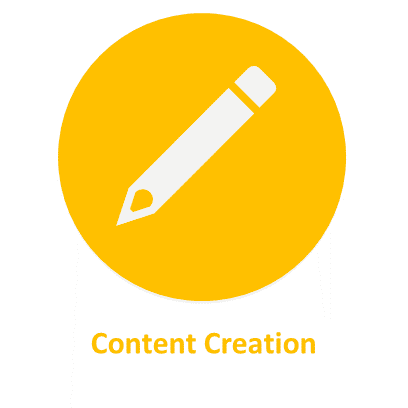 Add your own content to provide site-specific training and procedures for your utility. Easily assign and create courses, deliver quizzes, award certificates, download reports, manage users, and so much more! 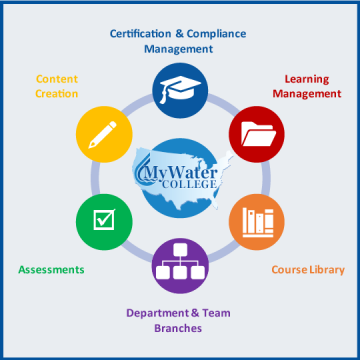 By using MyWaterCollege you’ll have access to the latest e-learning technology and courses for the water industry. Pick the plan that’s best for you! All plans include 27 free water treatment safety training lessons. FREE and STARTER plans include select courses and limited reporting. PRO and PLUS plans include our entire training library – up to $29,950 of training value. What's included with the STARTER plan? What's included with the PRO plan? What's included with the PLUS plan? The Administration Console is the user interface that comes with an Administrator account. 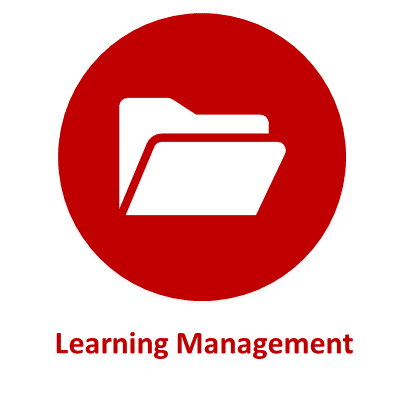 It allows the supervisor to add users, assign courses, and get reports to monitor progress. How many Administrator accounts can I have? FREE – 1 Administrator account. STARTER – 1 Administrator account. PRO – 3 Administrator accounts. PLUS – 3 Administrator accounts. How many Student accounts can I have? FREE – 5 Student account. STARTER – 10 Student accounts. PRO – Unlimited Student accounts. Additional fees apply above 10 Students. Contact us for information on volume discounts. PLUS– Unlimited Student accounts. Additional fees apply above 10 Students. Contact us for information on volume discounts. Does the system issue certificates? 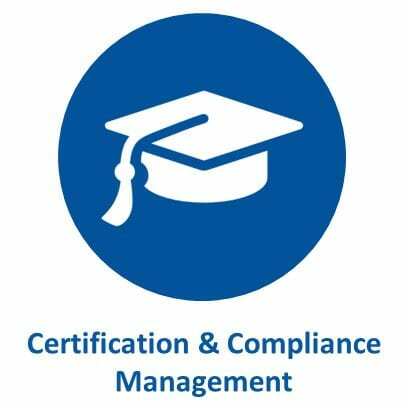 The system will create and issue certificates for most completed courses. Contact us for more information on certificates leading to Continuing Education Units (CEUs), Professional Development Hours (PDHs), and Contact Hours. Do I get a transcript of my training? 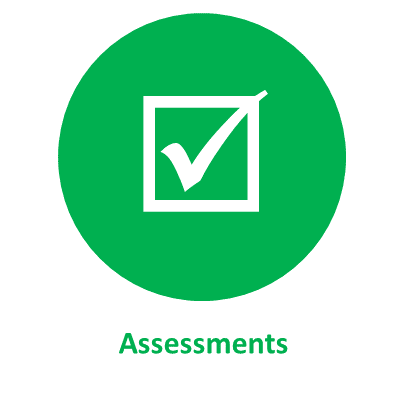 All training completed within the system is documented on a transcript and is available for download in each User account. Can I add my own training to the system? Yes, if you have the PRO or PLUS plans. The FREE and STARTER plans do not allow site-specific content. Getting started is easy. You can give us a call at (661) 874-1655, send an email to [email protected], or click on the GET STARTED button below. Which MyWaterCollege plan are you most interests you?